Jane Iredale Just Kissed Lip and Cheek Stain is a quick and easy way way to add a sheer wash of sweet, hydrating colour to lips and cheeks. This gentle stain is formulated to adjust to your chemistry to flatter your unique skin tone. 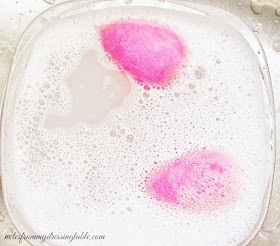 Rich in Avocado Butter, Wild Rose Wax and Olive Butter, this stain is softening and pampering. I have Forever Pink, a light, peony pink and Forever Peach, a warm, juicy orange-y peach. These sticks work best for me as lip balms, the tint is sheer, there is a light, fresh, sweetly fruity fragrance and slightly sweet taste. On the lips, a soft, glossy finish makes my lips look and feel pillowy and hydrated. If they start to feel a little dry, quick rub together renews the moisturized feel and shine. It's kind of amazing. Personally, I don't much care for these on my cheeks but my picky, overly sensitive lips approve of the ingredients, finish, comfort and wear. 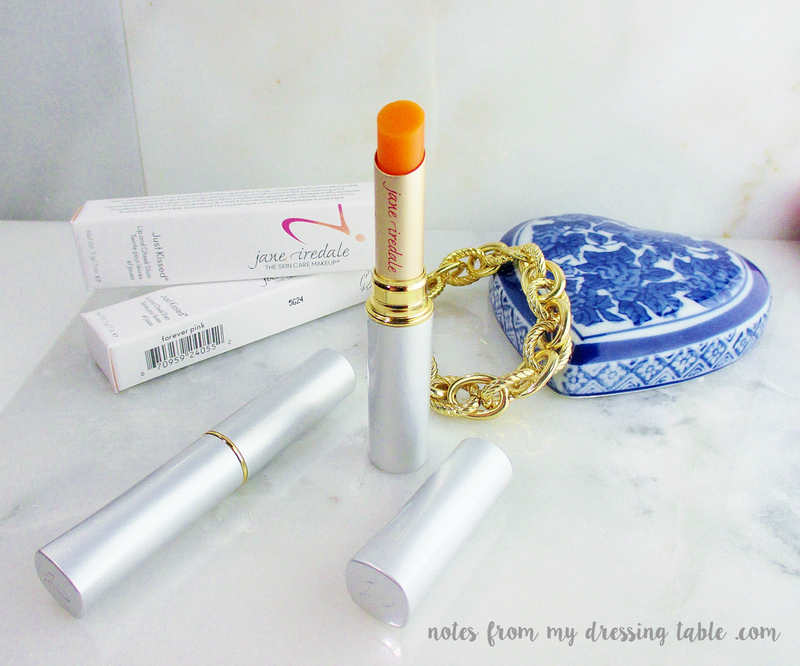 Jane Iredale Just Kissed Lip and Cheek Stain is cruelty free and free of chemical sunscreens, sulfates and parabens but it is not vegan. Are you in the mood to enter a Giveaway? Now through November 21st a top shelf brand prize will be revealed that you can register to enter to win! 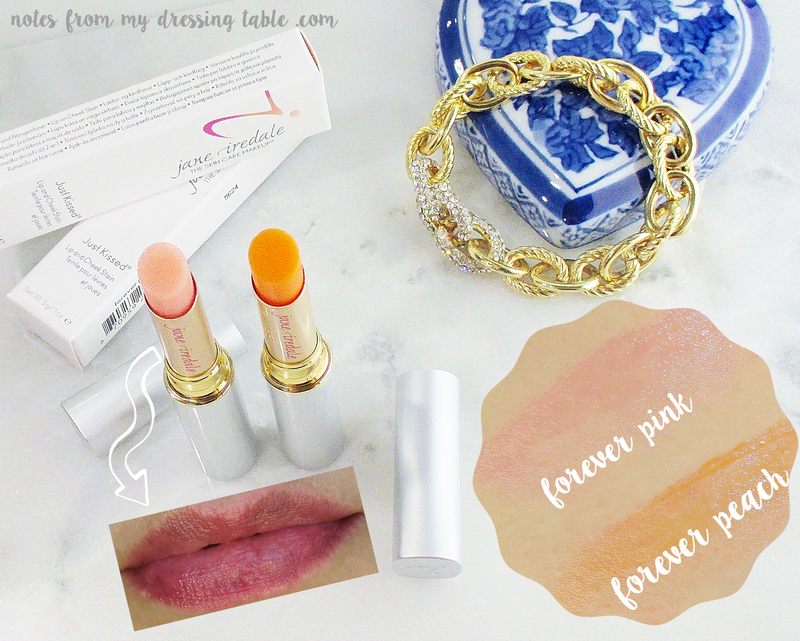 Today's prize is the Lip and Cheek Stains I shared in today's post! Every daily entry you fill out will be tossed in to the Grand Prize drawing for all of the Daily Prizes, a $1,500 value! 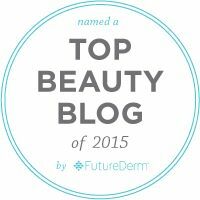 So hurry over to Lovely Skin and enter! Today and every day, now through the 21st and good luck!